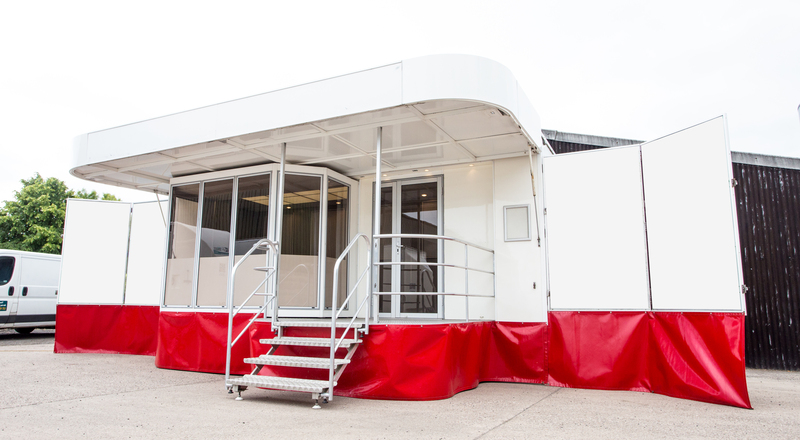 We are offering a special rate on 7m hospitality trailer hire for the Midlands Machinery Show in November – call us on 01543 255452 and find out more! This entry was posted on Monday, August 10th, 2015 at 3:03 pm	and is filed under Uncategorized. You can follow any responses to this entry through the RSS 2.0 feed.You can leave a response, or trackback from your own site.